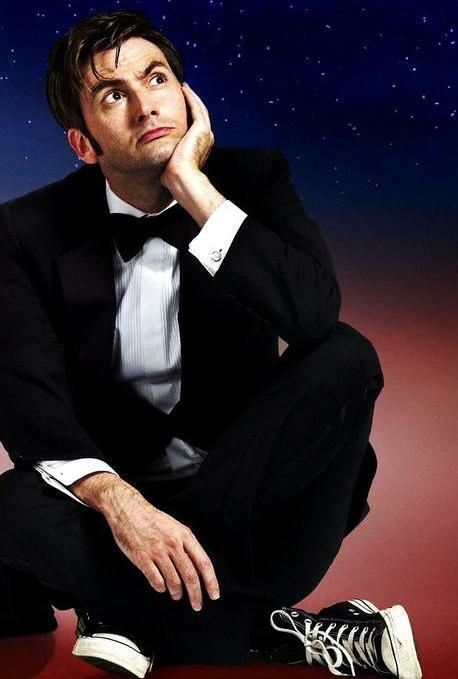 The Tenth Doctor. . Wallpaper and background images in the Doctor Who club tagged: photo the tenth doctor david tennant doctor who. This Doctor Who photo contains saman perniagaan, sut perniagaan, guaman, saman pakaian, sut, sut pakaian, tunggal saman breasted, and sut tunggal mempunyai.